Having lil break while doing assignment. 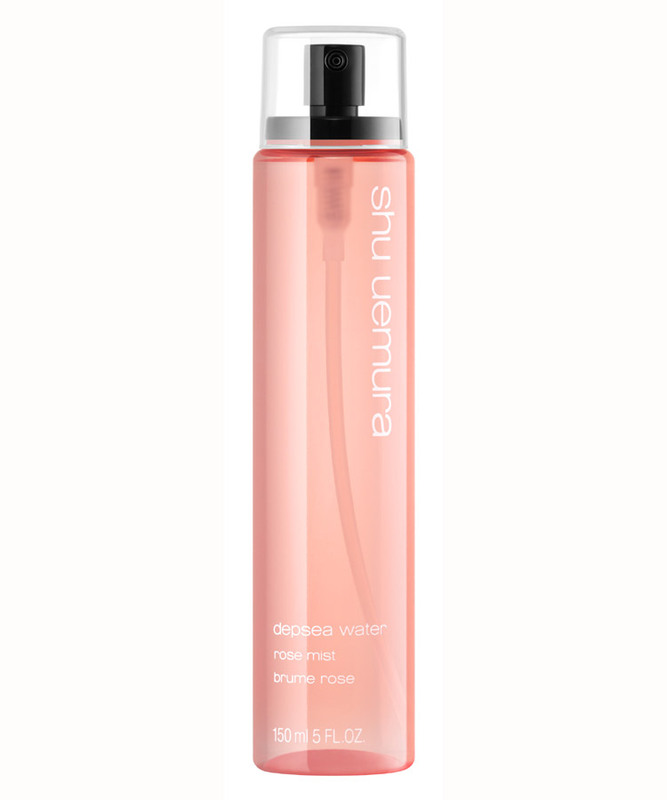 Here to keep my promise, I will post an item that I'm using right now, it's Shu Uemura depsea water facial mist. I'm using rose one. Previously I was using Avene's and felt like wanna switch to other brand. Both of the functions are almost the same, to moisture and fresh up your time anytime because it's portable. I carry it in my bag everytime, spray on my face when I feel like my face is uncomfortable sometimes. I use it even on body too, when I don't feel like using oily lotion or body cream, this is my best friend. 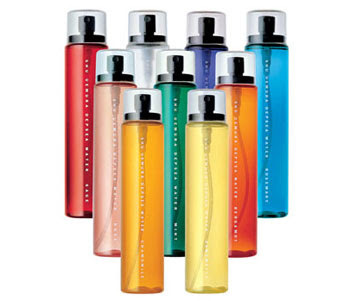 Currently this facial mist comes out various types for consumers. There are eight herbal to choose, which I think rose flavour is the most decent one, for me. Of the make-up remover, I'm using Shu Uemura's as well. Have to say that, I just can't stop buying this product once I used it! It's so perfect for me, Shu Uemura cleansing oil. I'm kind of lazy girl, who doesn't want to spend more time on removing make-up. But I have to, especially my eyes. Take out the cotton, pour eye make-up remover on it, hold on eyes for 20 seconds........ Stop it! Now, I just only need to pump out five pumps then apply on my whole face, make-up removes easily. 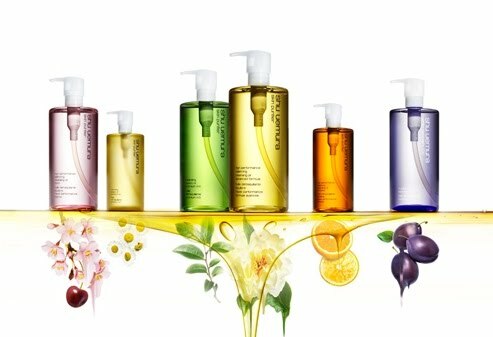 The first one I have tried was high performance balancing cleansing oil. Now, white recovery brightening cleansing oil is the second I have bought. Choose the cleansing oil depends on your skin condition. You can ask the profession in the store. Wanna know more about it? Please visit Shu Uemura's official website. I nvr heard about tis brand, looks nice.